Hydration must be part of your training. Cramps, exhaustion, difficulty moving and heat stroke all come about when you have not gradually adjusted to hot weather, are not appropriately hydrated throughout exercise or are dehydrated before starting. As we dehydrate our performance begins to decline and if this dehydration continues we can end up suffering a decompensation. During games or practices you burn a lot of energy, this energy gives power to the muscles, and that power it is then released as heat. The water in our bodies helps to prevent us from overheating. As we sweat the water evaporates from our skin cooling the body. During this cooling process, we therefore lose water. If this water is not replaced, it can be very dangerous because the body overheats. 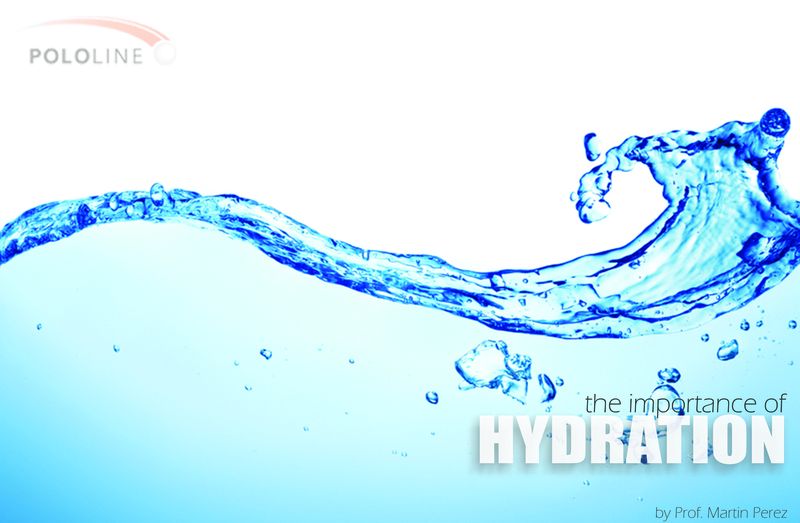 Losing even 2 percent of the water in the body, means a decrease in performance. Thirst it’s an essential mechanism for regulating the water content in the body and is one of the first signs of dehydration. If one becomes thirsty during competition, there is little time to reverse dehydration. So don’t wait to get thirsty before drinking water. Drink more than you think you will need before an event or practice in order to ensure you are fully hydrated throughout. One of the first things you should do after a game is take a look at your urine color. The color of your urine is an indicator of dehydration levels. If your urine is a dark yellow color it may be a sign that you are dehydrated. If you don’t drink enough water, then your urine becomes over-concentrated with waste, which is why it is a darker yellow urine color. AFTER: Immediately after and every 2 hours for 6 – 8 hours, water and sports drink. CLICK on the logo above and Join Our Community! Get INSTANT ACCESS to your FREE Lower Back Exercise Guide, your COMPLIMENTARY chapter from our exclusive eBook & much more from Fitness for Polo. Latest Fitness for Polo articles! All material on this website is provided for your information only and may not be construed as medical advice or instruction. No action or inaction should be taken based solely on the contents of this information; instead, readers should consult appropriate health professionals on any matter relating to their health and well-being. The information and opinions expressed here are believed to be accurate, based on the best judgement available to the author, and readers who fail to consult with appropriate health authorities assume the risk of any injuries. "physicaltrainingforpoloplayers.wordpress.com" acknowledges occasional differences in opinion and welcomes the exchange of different viewpoints.